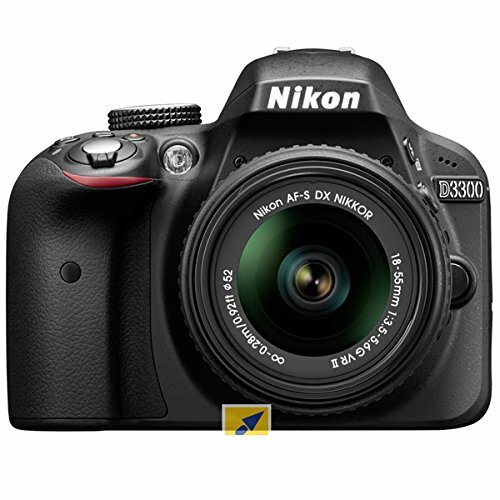 Brand New With 2 Years Nikon India Warranty. One lens Removed from a two lens DZOOM KIT BOX GST Paid Invoice. 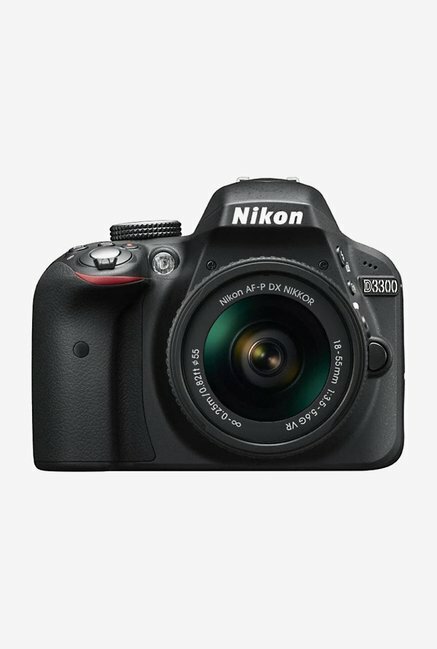 Nikon D3300 DSLR Camera Body Black. Nikon AF-P 18-55 VR Lens, 16- GB Card, Bag.